This post contains Amazon affiliate links. These links don’t cost you anything, but they may earn a small commission that helps to fund this blog. Hi, everyone! 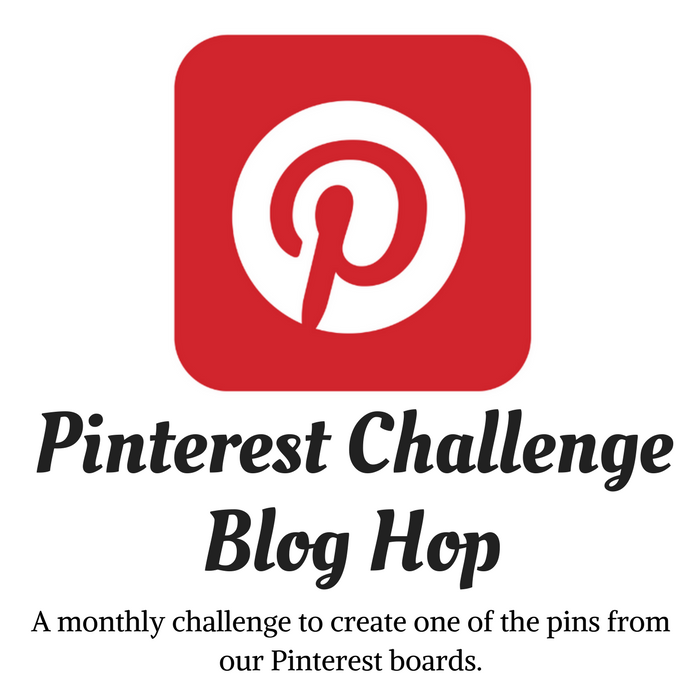 Today I’m revealing my newest project and sharing it in the Pinterest Challenge Blog Hop! 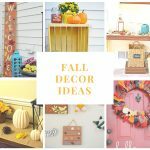 Once a month I get together with some blogging friends, and we all share our latest projects that were inspired by projects we’ve pinned on Pinterest. 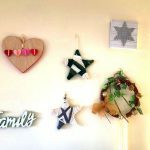 The Pinterest Challenge Blog Hop is hosted by My Pinterventures is lots of fun and I love seeing everyone’s projects! 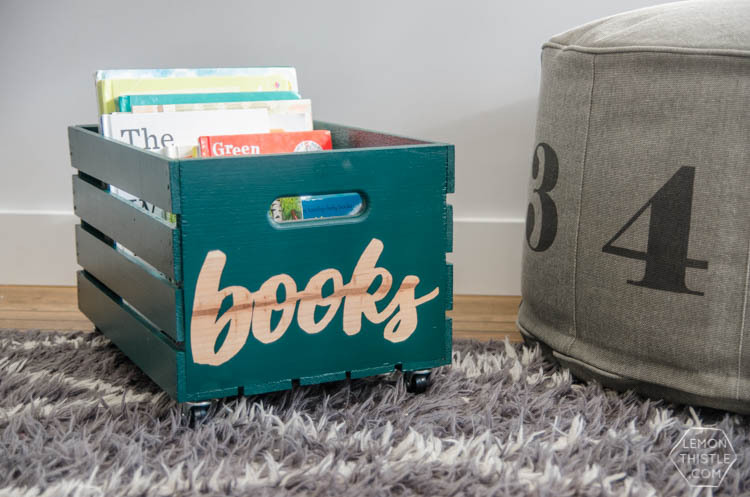 The pin that inspired me for this month’s blog Pinterest Challenge Blog Hop is the rolling book crate by Lemon Thistle. I decided to make a rolling wood crate to hold magazines. My husband and daughters got me a gift subscription to HGTV Magazine a few years ago. Since getting that subscription, a few other magazines offered me trial magazine subscriptions. I now get at least 6 magazines in the mail a month! 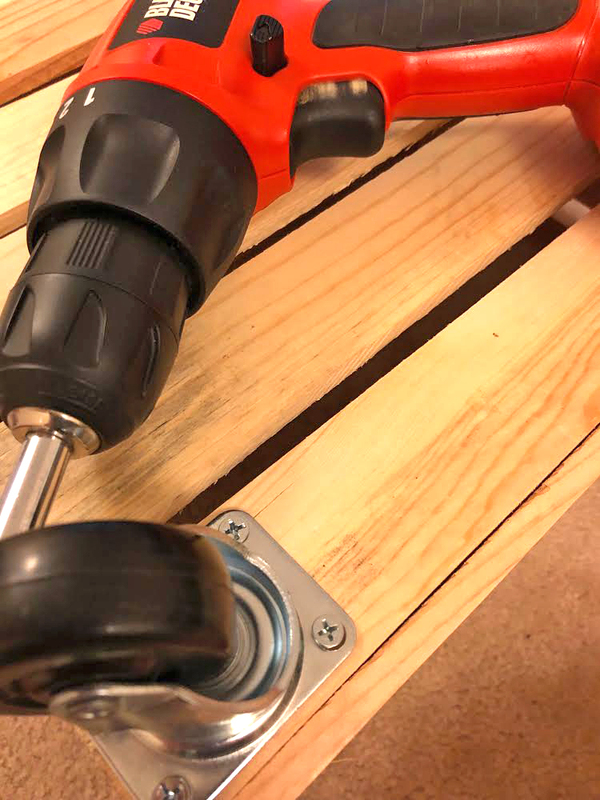 At first I used a regular screw driver to screw on the wheels. But I eventually switched to an electric drill, since it’s a lot faster. Once I secured the wheels onto the crate, I painted my craft letter. I used an inexpensive foam brush and some craft paint in a metallic copper color that I already had on hand. 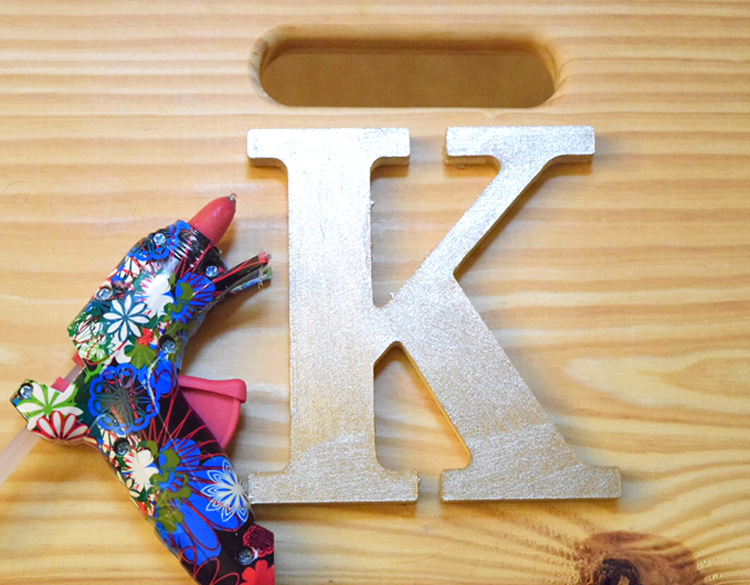 I then used my glue gun and some hot glue to glue the painted letter onto the crate. This was a simple project, and I loved how it turned out! It’s great to finally have a place to stash my magazines! To join next month’s #pinterestchallenge, click here to sign-up ? 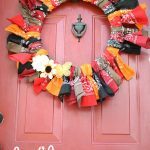 September Pinterest Challenge. Love it! Simple projects are the best & it looks great. Crates can be used in so many cool ways. Pinning! That really is adorable! I am an avid reader and this would be great for our school books! Pinned. Love it, can think of many uses. Thanks for sharing. Such a great idea for storage! Pinning! 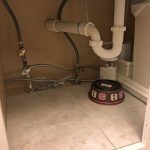 This is an easy project with many uses. 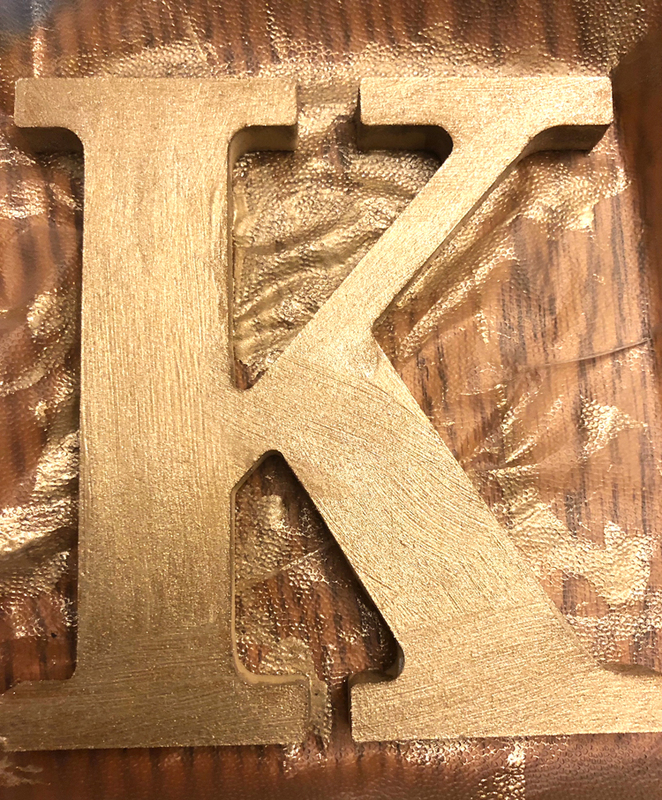 I like how you personalized it with the copper K.
What a cute idea! The magazine idea is cool, but I love the book idea too for a kids room. So fun! My crate would be filled with yarn, hehe. 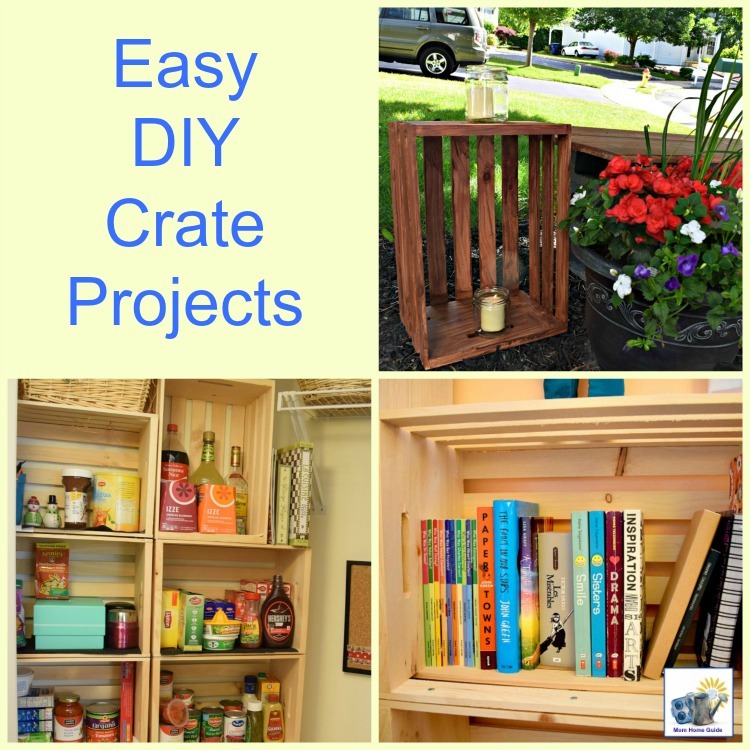 Love that it is a quick and easy project. Pinned. 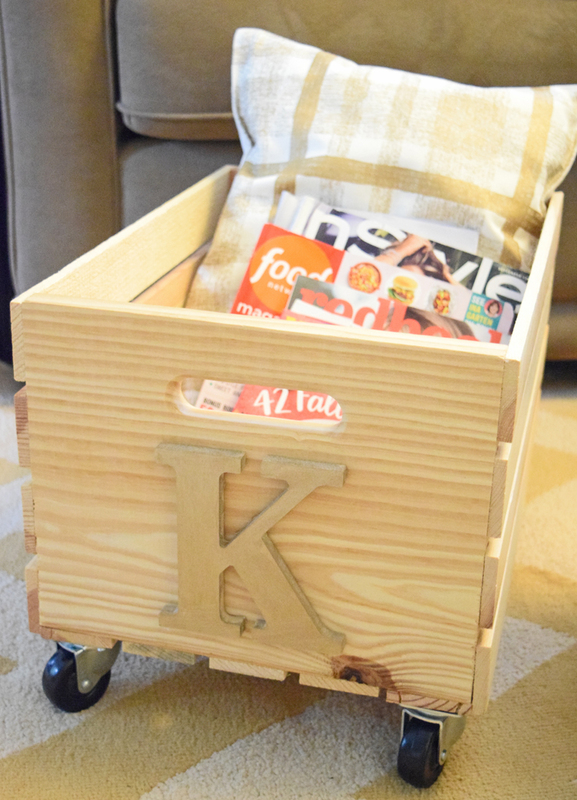 A rolling crate is a great way to wrangle your magazine stash. 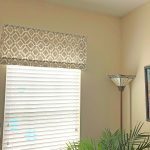 Great project and super easy too! 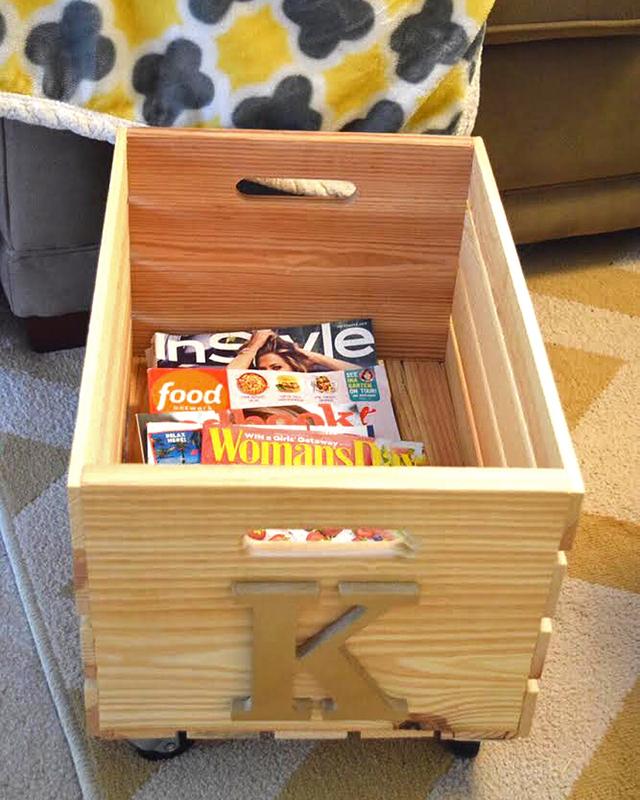 Love your little magazine crate! 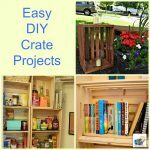 I have made a tufted storage ottoman once out of one of these crates. They are so very handy when it comes to extra storage. Pinning! Oooo, not only is this great for magazines but I bet I could use it for scrapbook paper, too! What a darling idea. And it turned out very cute.